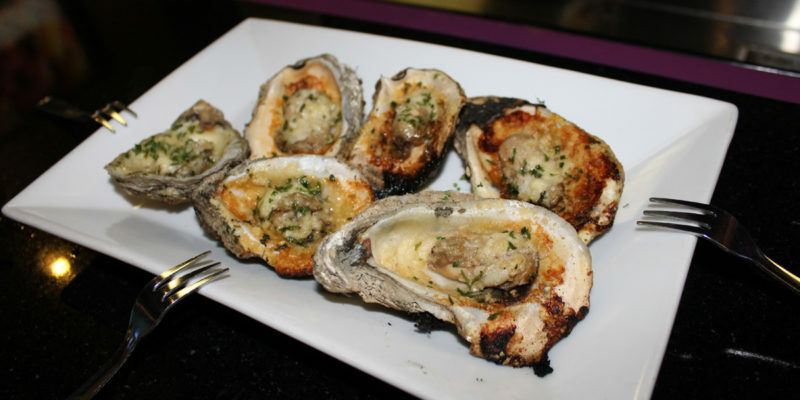 Keep Little New Orleans Kitchen & Oyster Bar on your radar for the next time you’re craving oysters, or even just the next time you’re at The Florida Mall. This unassuming restaurant, which is located on the corner of Orange Blossom Trail and Sand Lake Road, is as affordable as it is tasty. Little New Orleans Kitchen & Oyster Bar is known for its selection of oysters. 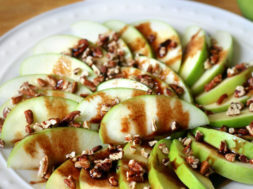 You can get them raw or steamed by the half dozen, full dozen or bucket. Even better, they are freshly shucked right in front of you as you sip on a cold beer. 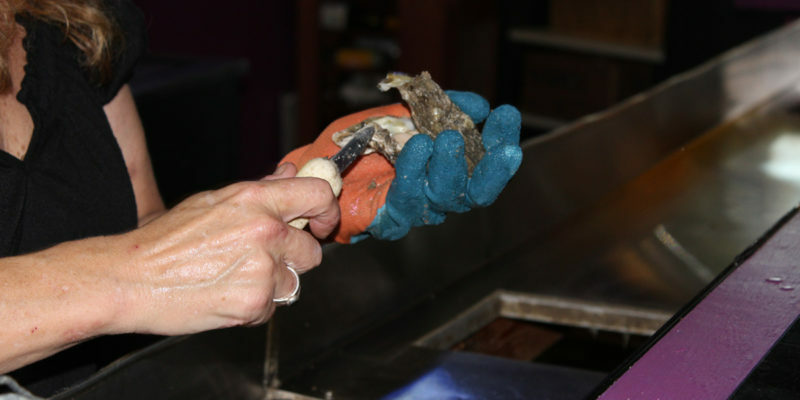 For those who prefer cooked oysters, the charbroiled variety from the starter menu are the way to go. 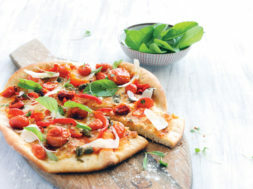 They’re garlicky and cheesy – a real flavor bomb. Pro tip: The Charbroiled Oysters come six to an order and tend to disappear quickly, so you may want to consider getting more than one, especially if you plan to share. While oysters are a specialty, the menu is full of flavorful dishes with New Orleans flare. 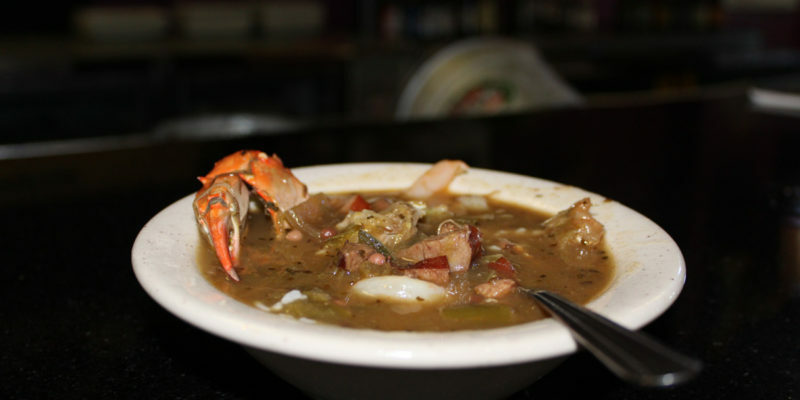 From Gumbo and Crawfish Etoufee to Red Beans & Rice and Johnny’s Jambalaya, rich spices and fresh seafood are the stars. Then you have a selection of Po-Boys, a traditional Louisiana sandwich that is prepared with French bread and a variety of fried seafood. 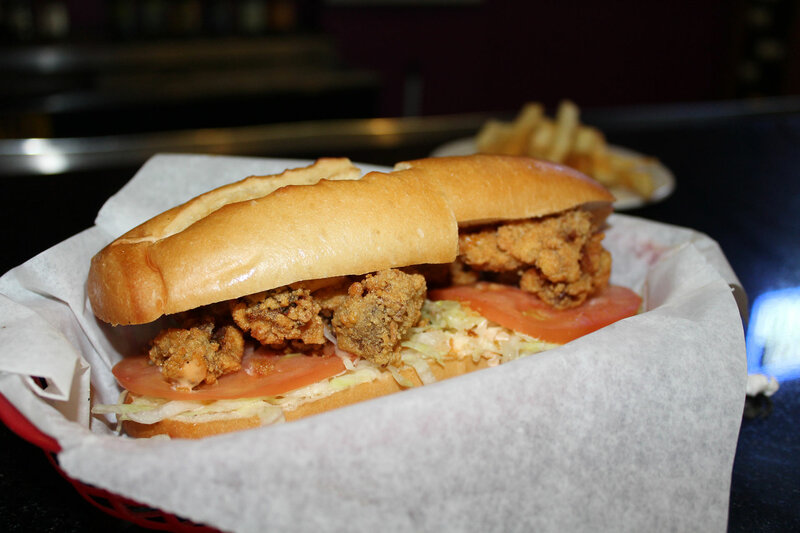 The Fried Oyster Po-Boy is stuffed with plump, crispy oysters and a light layer of slightly spicy remoulade sauce. Or you can order one with fried shrimp, fried fish, soft shell crab or crab cakes. 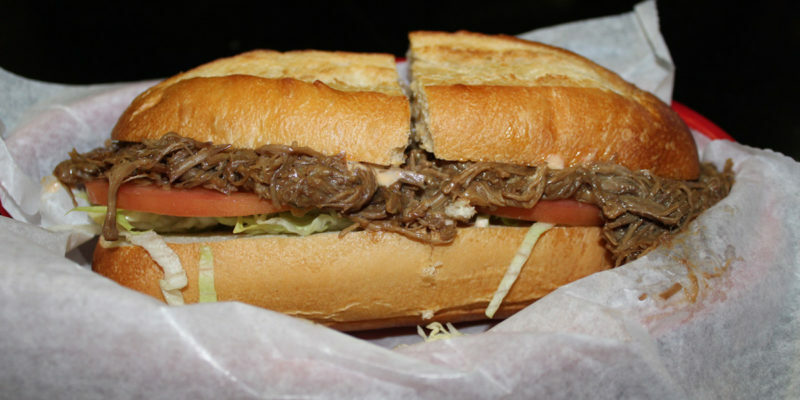 The Roast Beef Po-Boy is a more modern version where you’ll find tender roast beef smothered in brown gravy. Don’t even think about leaving without trying the most perfect meal-ending dessert: beignets. Each order is served with three fluffy beignets topped with powdered sugar. 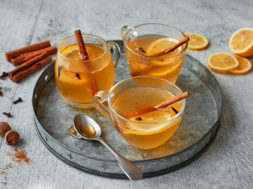 Oysters and authentic, NOLA-style cuisine are best washed down with beer, but Little New Orleans Kitchen & Oyster Bar also has a full liquor bar, so there’s whiskey and wine, too. 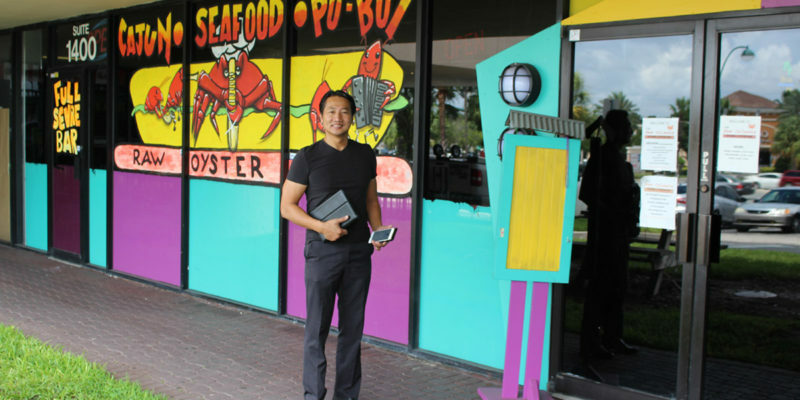 Owner and General Manager, Johnny Nguyen, may even sit down and have a drink with you. 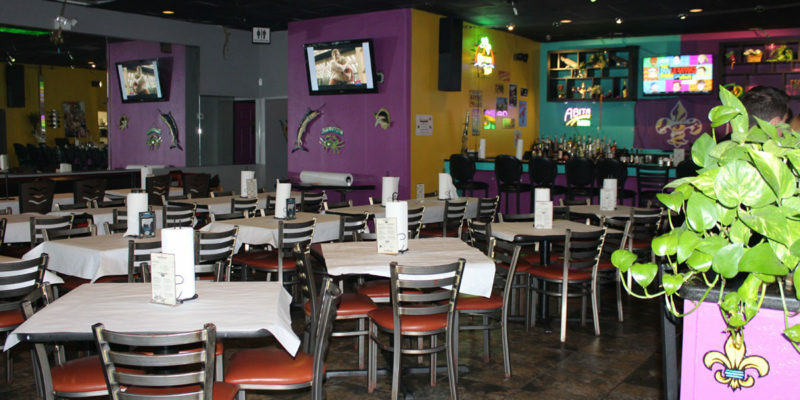 Its laid-back atmosphere and delicious dishes make Little New Orleans Kitchen & Oyster Bar a great choice for celebrating a special occasion, viewing your favorite sporting event, or even just for a regular night out. You should expect to leave with a full belly, but you’ll likely also leave with new friends. Take a look at what you can expect from Little New Orleans Kitchen & Oyster Bar below. previous What's in My Lunchbox?